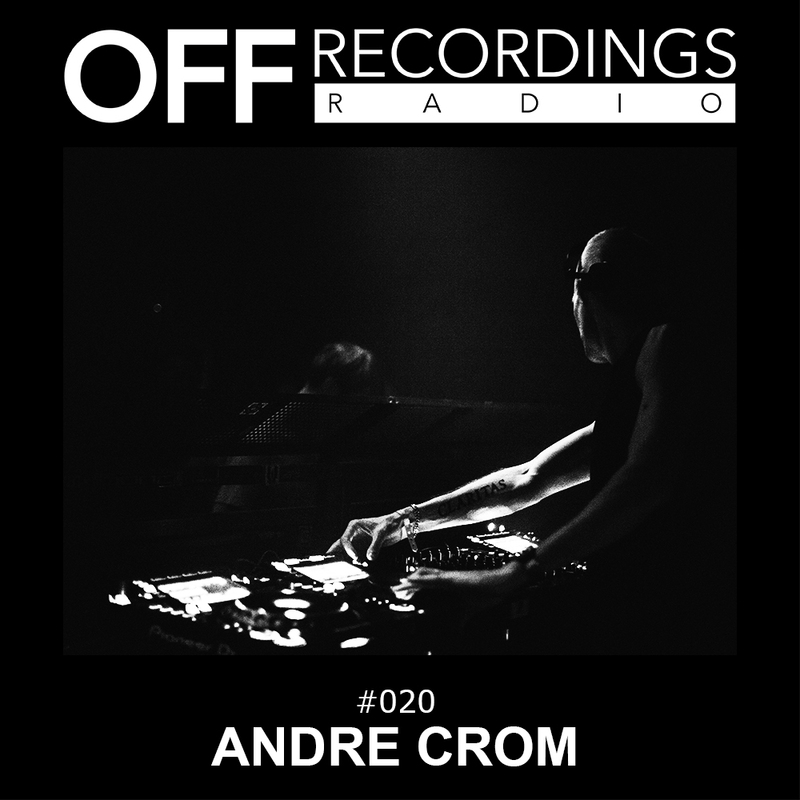 Welcome to OFF Recordings Radio #20. Today we’ll listen to the second hour of my set from the 21st september at Sisyphos Berlin. If you follow this show regularly you’ll know that it’s one of my favourite clubs in the world. In the second hour of my recent set there, i went for a mix of mental and intense techno. Enjoy!